You’re having an event, doing a great thing, and changing our city for the better! If you’re interested in having us sponsor or cover your event, we’d love to hear from you. 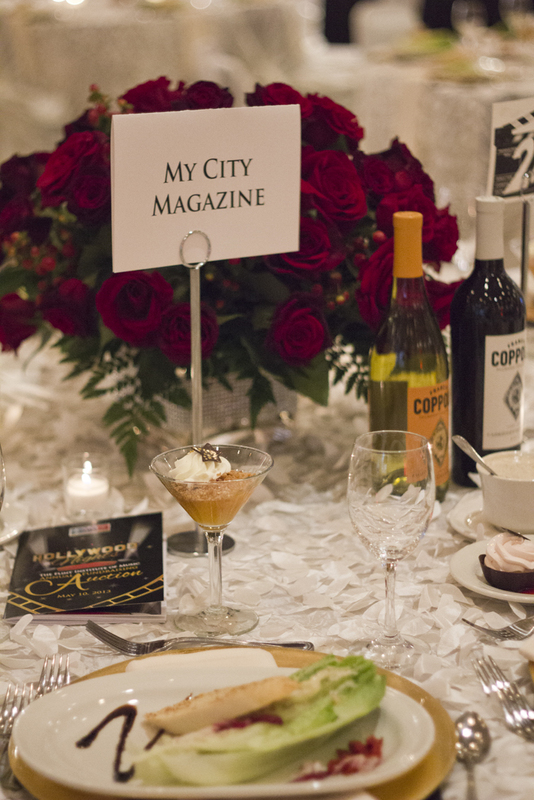 Please fill out the form below or email sponsorships@mycitymag.com with important details about your event and all sponsorship information. Thanks for all you do to make Flint and Genesee County great!